Credit scores can be difficult to think about sometimes, but potential home buyers need to understand them before they start their real estate journey. Those three numbers can set the course for the entire process, so it's crucial for setting the right expectations and avoiding potential pitfalls. Lenders can be industrious when it comes to handling people with less-than-perfect credit scores, and their tactics can land buyers in hot water if they're not careful. Conventional loans for homes offer very few provisions and contingencies, which is why they can be so attractive to home buyers. But a lender already knows how coveted their loans are, which is why they're looking for people with a credit score of 760 or higher. (A jumbo conventional loan, in particular, will almost certainly need to be at least 760.) While those with credit scores of 700 or higher may still be approved, they may not end up with the interest rates they always dreamed of. Of course, those with lower credit scores will still need to prove they have a stable, sufficient income without a lot of accompanying debt. Lenders are pretty good at finding ways to make up for their seemingly low initial rates, so buyers will need to do more than just compare apples to apples. If the lender has a low-interest rate but high monthly processing charges, it can cost a home buyer more than if they'd chosen a lender with higher initial rates. This may require some intense math because home buyers will be making payments over the course of multiple decades. 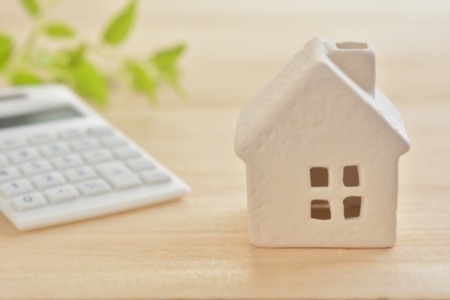 Those planning on getting a 30-year fixed-rate mortgage need to be especially careful about how their loan is structured. Even a fraction of a percentage point can mean tens of thousands of dollars over the course of 30 years. Lenders judge people's credit scores in 20-point increments, so buyers are encouraged to raise their score up whenever and wherever possible. When a buyer pays off a credit card or consolidates their debt, they may be able to increase their score just enough to get into a brand new bracket. One simple thing that all people should be doing is checking the state of their credit report. Name mix-ups, fraud, and just plain human error all make for a lot of mistakes that need to be corrected. 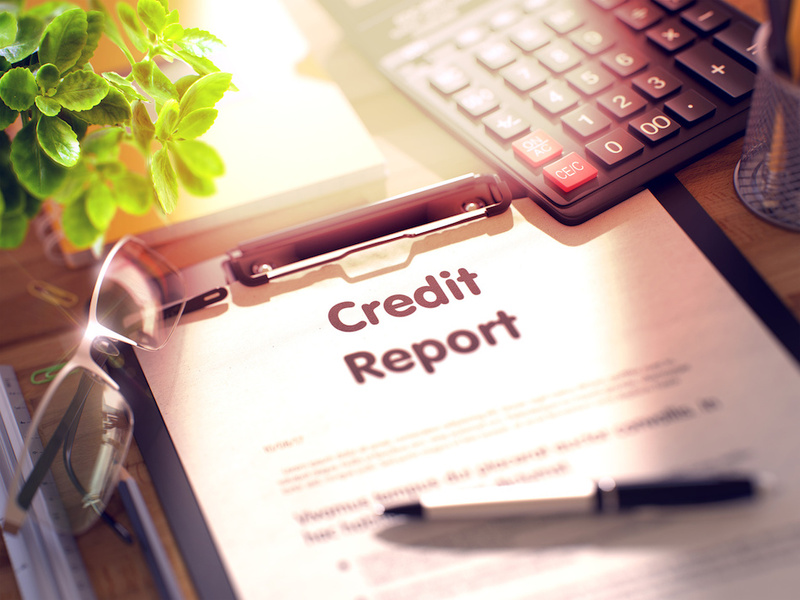 In fact, a full one in five people has at least one error on their credit report. 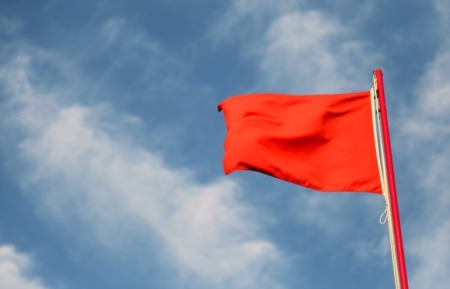 These errors can be severe enough to keep buyers from the home of their dreams. There are certain properties that are just too good of a deal to pass up, regardless of the interest rates a home buyer has to swallow. However, most people can stand to wait a little longer if their credit scores aren't where they want them to be. The savings for lower interest rates can literally be the difference between retirement at 65 and retirement at 70. This advice can be a lifesaver in more ways than one too. If a buyer thinks that they're in the middle of a housing bubble, they may be able to save themselves from making a huge mistake by buying a home in Cordova at the top of the market. Home buyers have a few additional options if they're comfortable with opting for a government-backed loan. Lenders have a tendency to be far more forgiving when they know they don't need to take all of the responsibility in the case of buyer default. VA: Requires no minimum credit score. Lenders are usually looking for those with 620 or above, but it's technically open to all veterans and widows. USDA: Requires a 640 score. 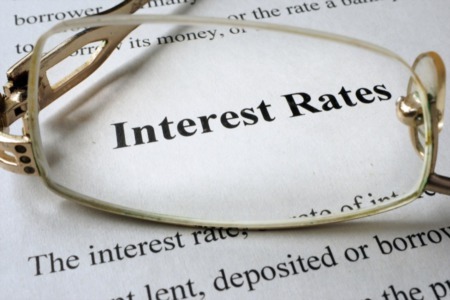 Those with 660 or more will get better interest rates, though this option is only available to homes in mainly rural areas. A credit score is not the be-all, end-all decider for a home loan, but it's certainly an important factor. There are, of course, exceptions to the rule. Those with low credit scores may get incredible interest rates if their income is high enough, and those with amazing credit scores can still be denied if their debt ratio is too high. This advice is meant to give home buyers a baseline so they can look before they leap and make smarter long-term decisions.